Giftt Hub caters for a large number of corporate clients and have many happy clients too. Here is what one of our happy client Mr. Ajay Krishnamoorthy has to say - "StepUpp is a one stop solution for our gifting requirements. It’s a pleasure to do business with them since they are flexible, never seem to say ‘NO’, come up with solutions in case of an urgent need and are always willing to meet you halfway. My best wishes to Pranav / team on behalf of Convergys with the expansion plan and hoping to continue doing business with you." Team Giftt Hub thanks him for his continuous support. We have done many corporate gifts for him like caps, key chains, customized mugs, t-shirts, lanyard, tiffins, sipper and many more. Each products has been customised with the brand logo, packed and delivered to their office. 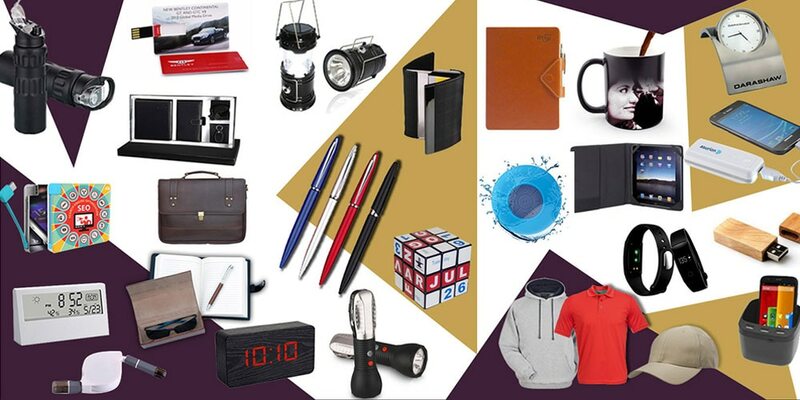 We wish to do many more corporate gifting products for them and continue the association. We at Giftt Hub try our level best to match up with the expectations of our clients and work on the feedback given.